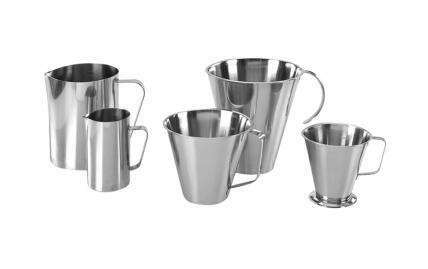 A range of high quality jugs available in 304 and 316L grade stainless steel. 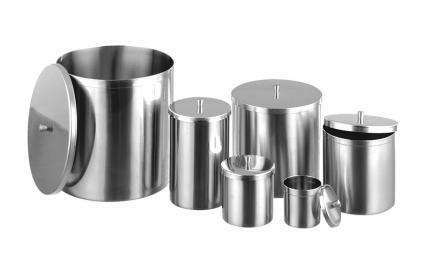 A range of stainless steel containers with optional lids, available in 304 grade. 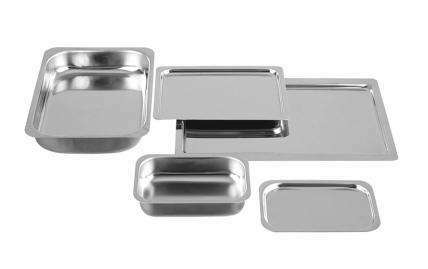 A range of stainless steel trays available in 304 and 316L grade material. 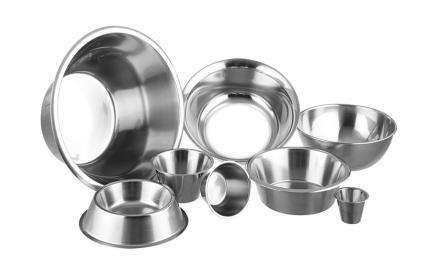 A range of stainless steel bowls available in 304 grade and suitable for pharmaceutical use. 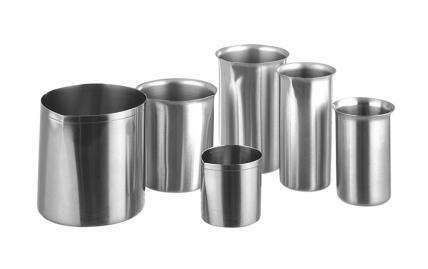 A range of stainless steel beakers available in 304 grade, and suitable for pharmaceutical use. 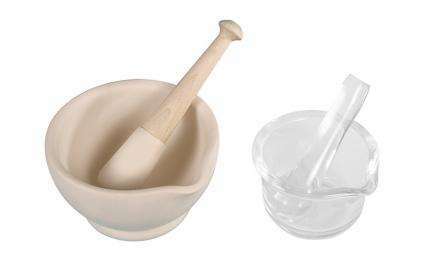 A range of mortars and pestles available in unglazed porcelain or glass. 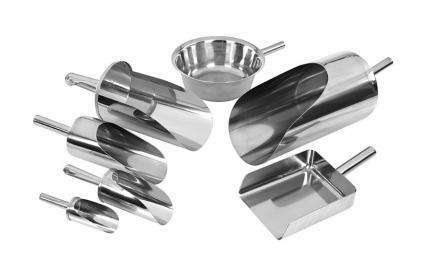 A range of high quality Ice Cream Scoops and Dippers suitable for use with ice cream, frozen yoghurt and mashed potato. 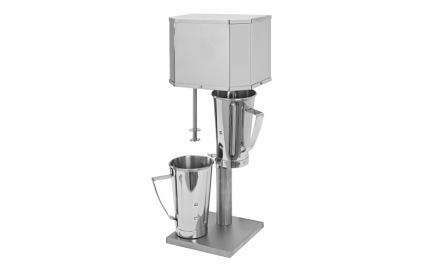 Designed for any application where high speed mixing is required, these mixers are generally used in coffee shops, cafes, diners and restaurants. 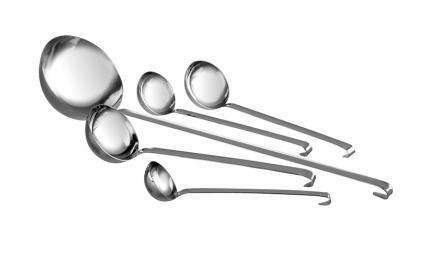 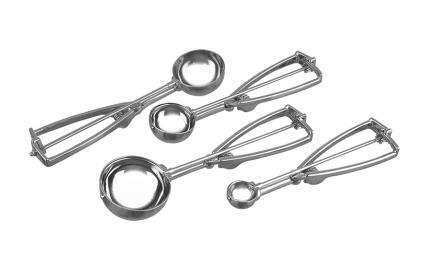 A range of stainless steel ladles available in 304 grade material, and suitable for food applications. 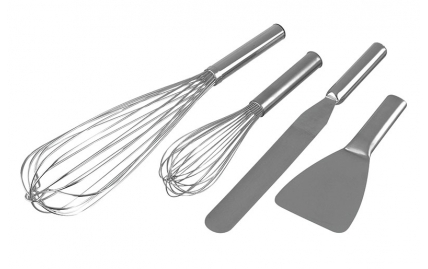 A range of high quality stainless steel whisks, spatulas and scrapers available in 304, 310 and 316L grade material. 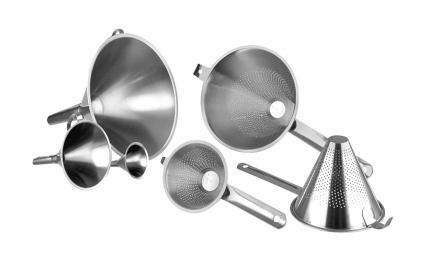 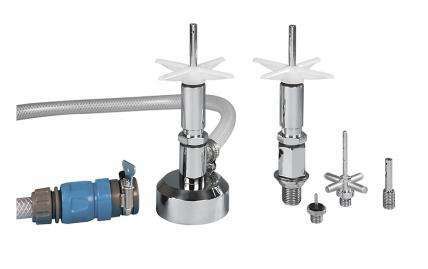 A range of stainless steel funnels and strainers available in 304 grade material, and fully batch traceable.